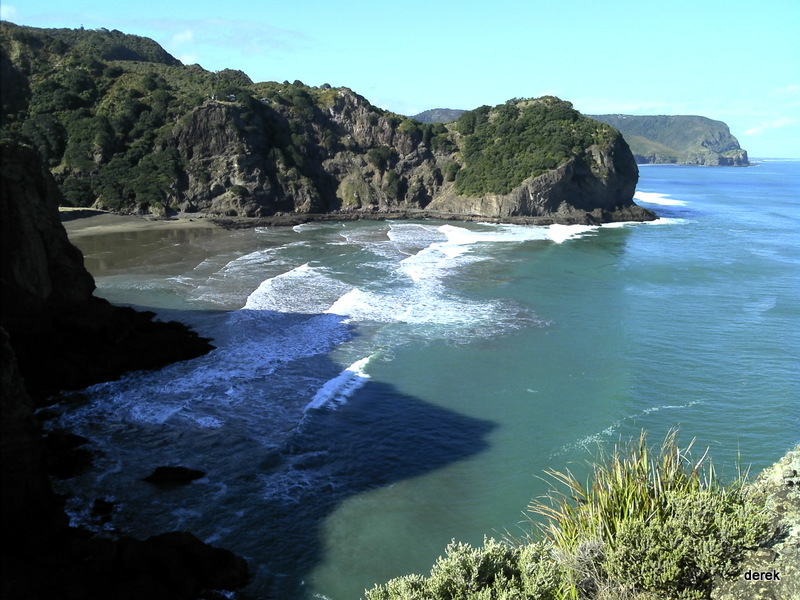 This North Piha to Anawhata Coast Track is one of our Auckland West Coast Explore Tracks. 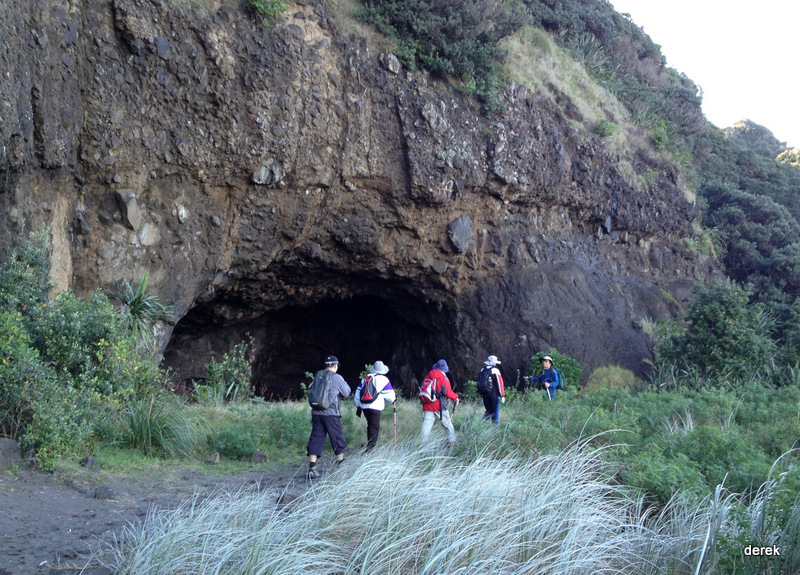 Take Laird Thomson Track on the Kuhunui Bay after you pass through the North Piha beach and the Cave from carpark. 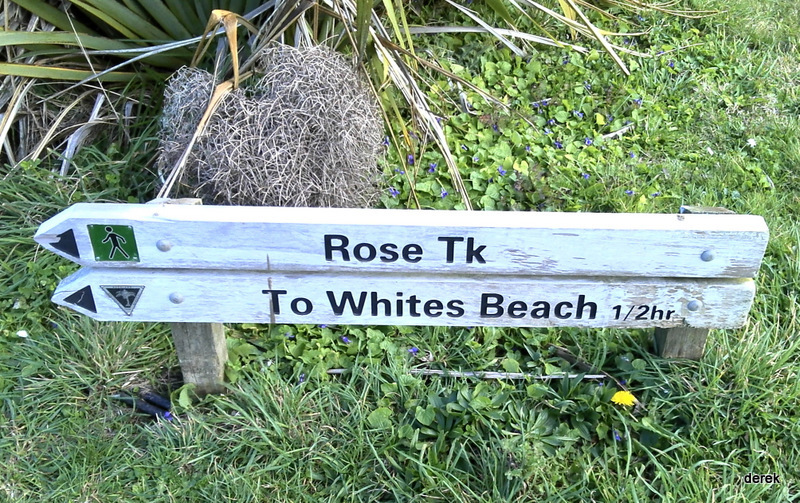 Shoot beautiful photos both Whites Beach and North Piha Beach on the Te Waha Point lookout, then back and turn left sharply down to the Whites beach quickly instead of going Rose Track. 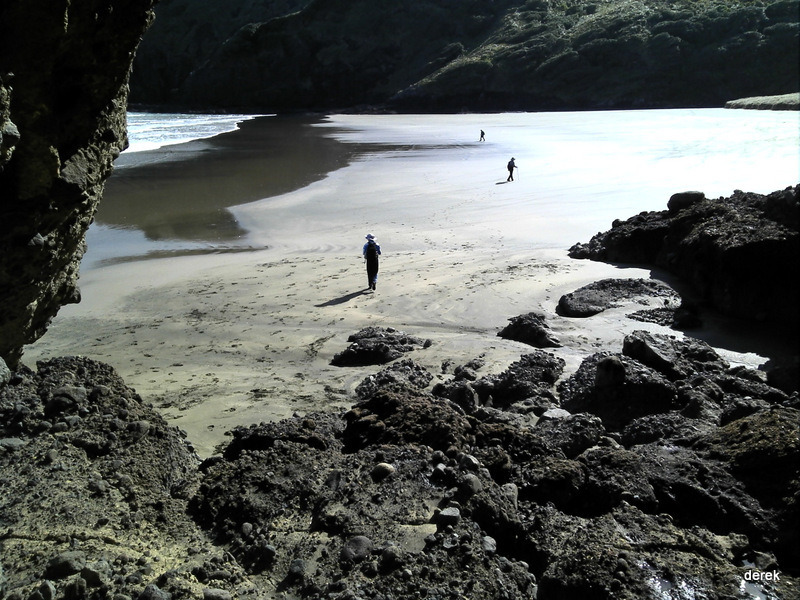 A very good fishing spot just down the cliff of Te Waha Point. 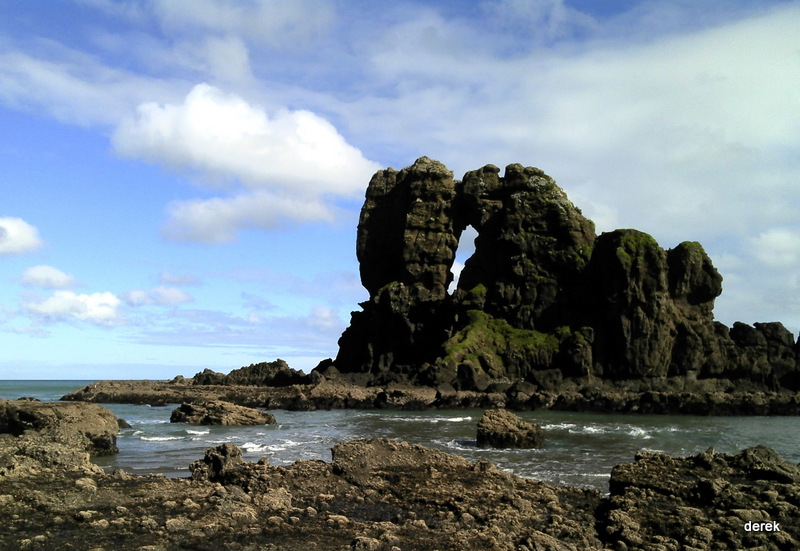 Don’t miss the Fishermans Rock Point which is a small challenge to your braveness and the award is of course the beautiful sight of the mild coast. Keyhole Rock is the next highlight of this track. 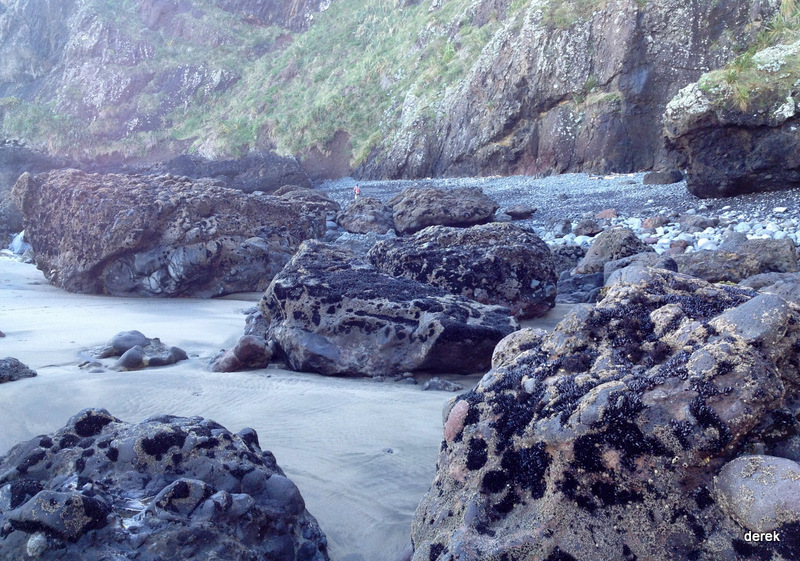 The beach is wild with huge and grotesque rocks spread around. 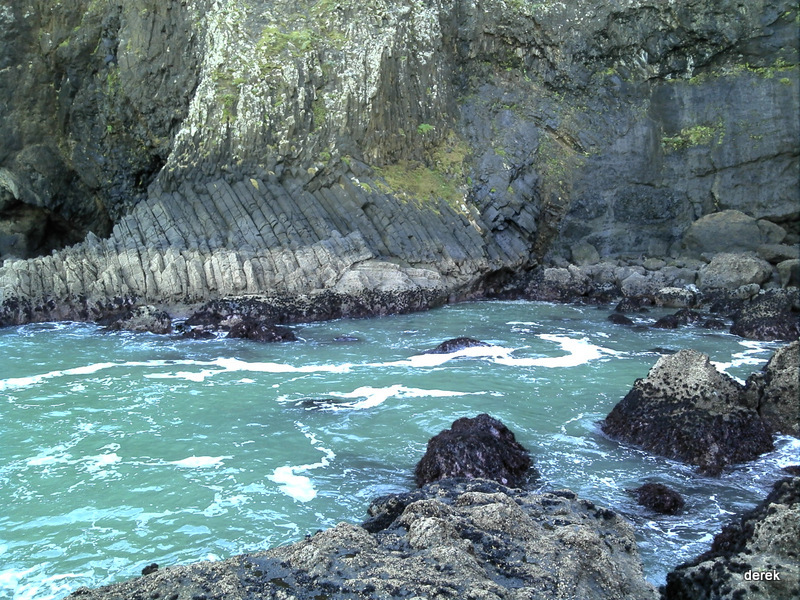 The far end of this track is just over the Parera Bay where a unique geologic structure grows there like an oil painting on the cliff. 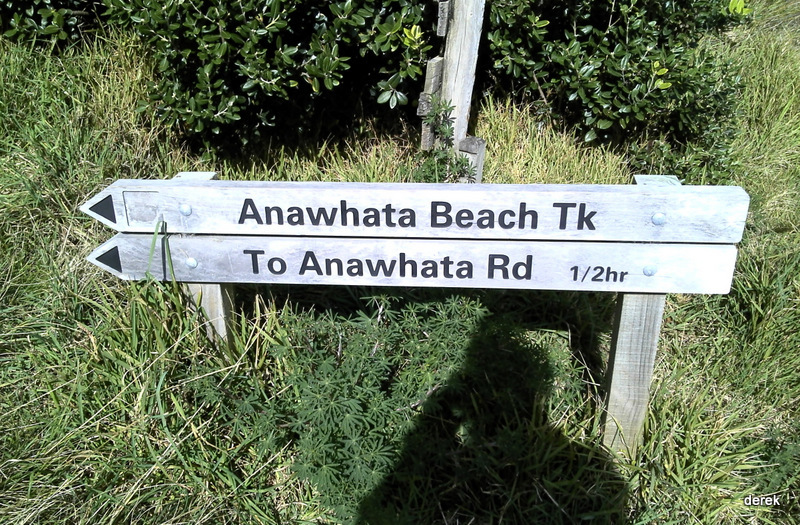 Turn back to beach, get on the Anawhata Beach Track until the car park on the ridge. 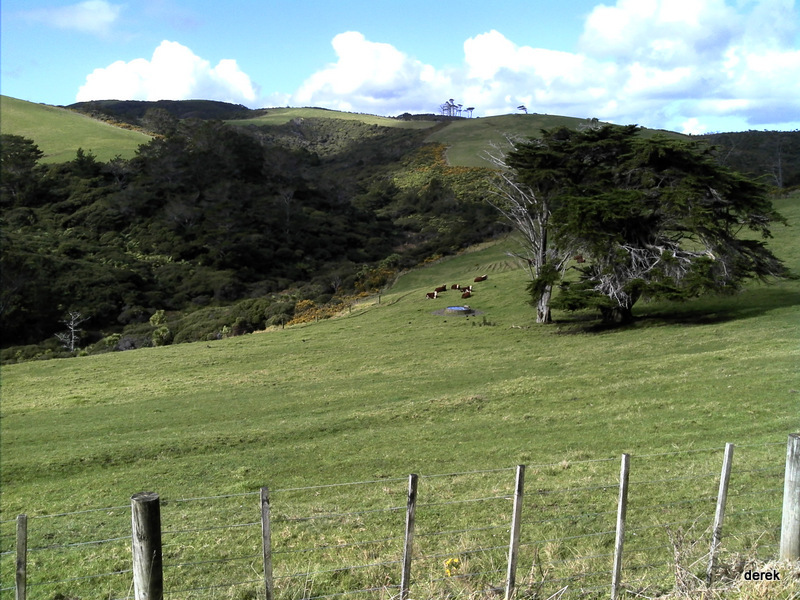 Along the Anawhata Road, gorgeous farm view fresh your eyes, not far, will catch the sign of Rose Track. 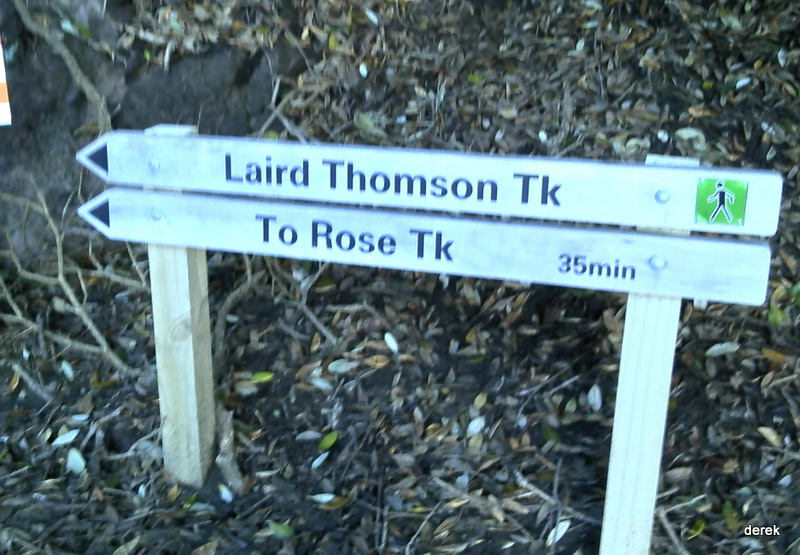 Go down the Rose Track until meet the Laird Thomson Track which leads you back to car park, or alternatively choose White Track which goes little bit more. 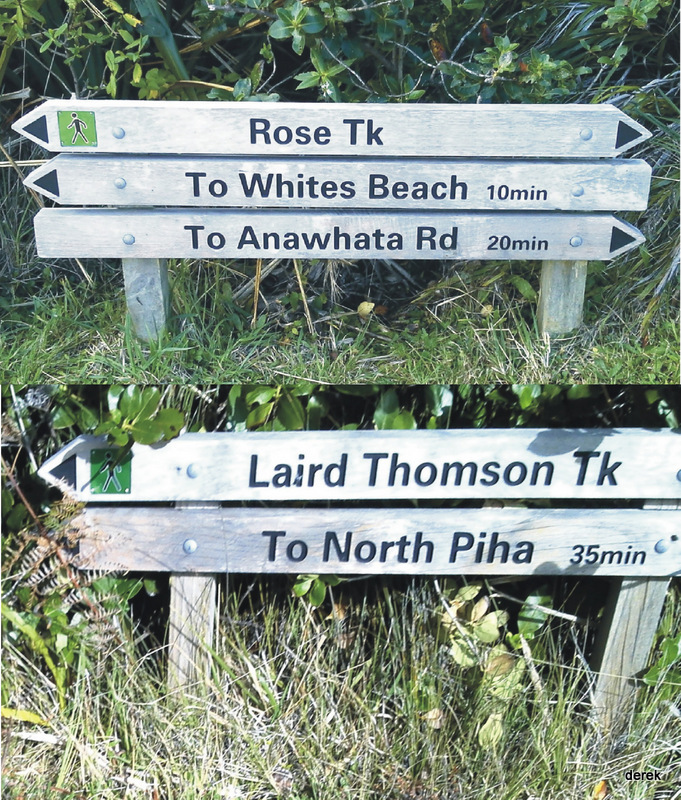 Trails: Car park – beach walk pass by the cave – Laird Thomson Track – Te Waha Point lookout – Whites beach off track – Fishermans Rock Point – Keyhole Rock – Parera Bay – Anawhata Beach Track – Anawhata Road – Rose Track (or White Track to carpark) – Laird Thomson Track – car park. Caution: Off track on beach, take care especially in wet weather! 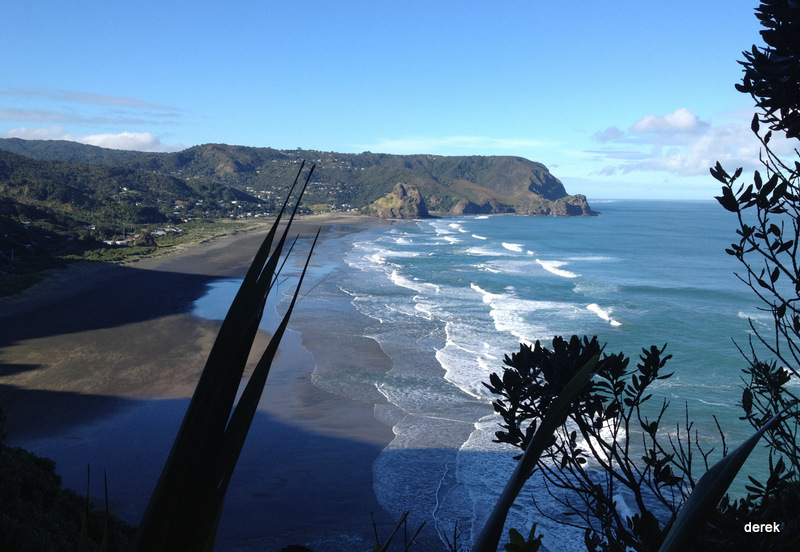 Car Park: Yes (end of this North Piha Road). 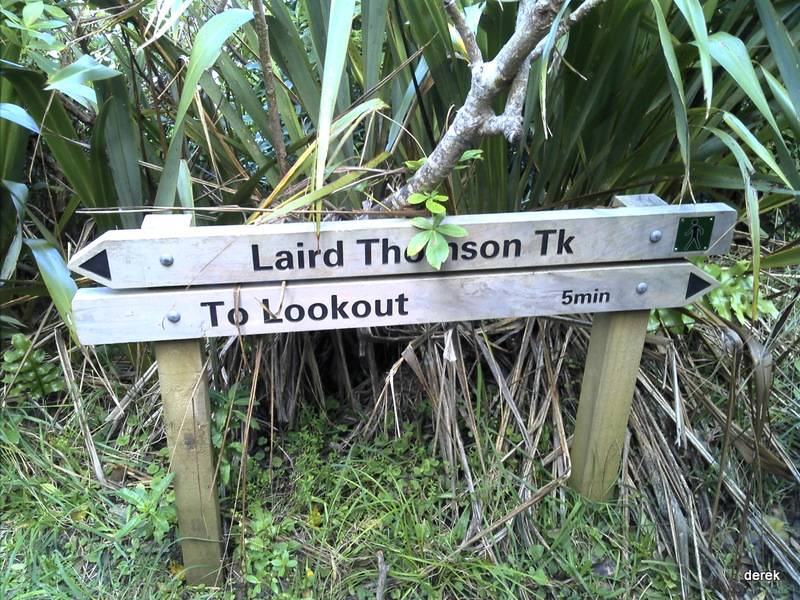 Set “90 North Piha Road, Piha” in your GPS. It’s bout 1 hour drive from Auckland city center. 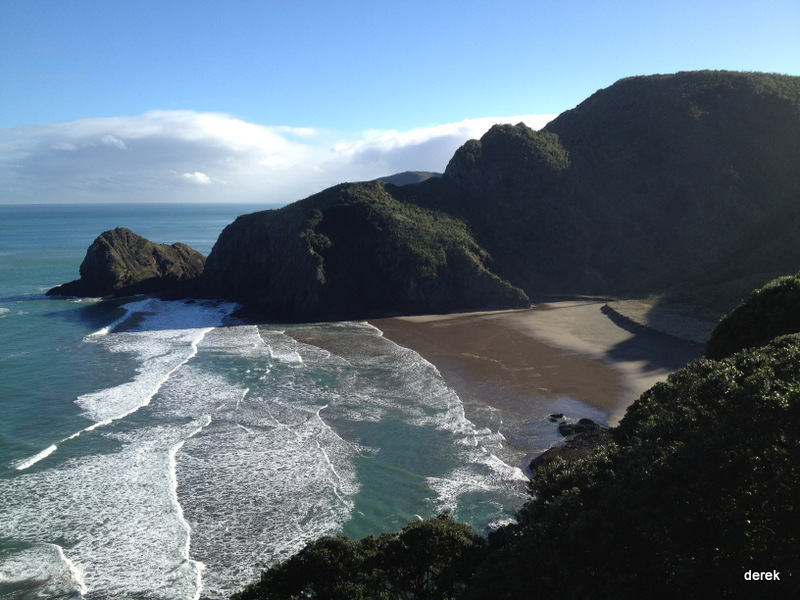 Weather: Check Weather and Piha Beach Tide time before you go! The “Total Time” is my time in August which includes morning tea time and lunch time.